2016 is a great year to visit North Wales, as there is a huge choice of events to suit all tastes throughout the year! Many of our Self Catering and Bed & Breakfast guests like to plan their stays with us long in advance, so we thought we’d try to collate some of the local highlights of the great events across the area. If you’re running an event, or think we’ve missed a big one out please get in touch. 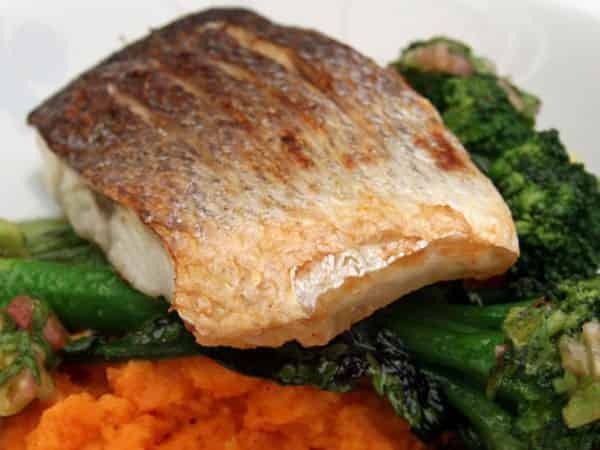 This year’s Mold Food & Drink Festival looks set to be the biggest and best to date with more than 130 quality food and drink producers attending from across this beautiful region of Wales and beyond, making this a ‘must visit’ for food lovers everywhere! 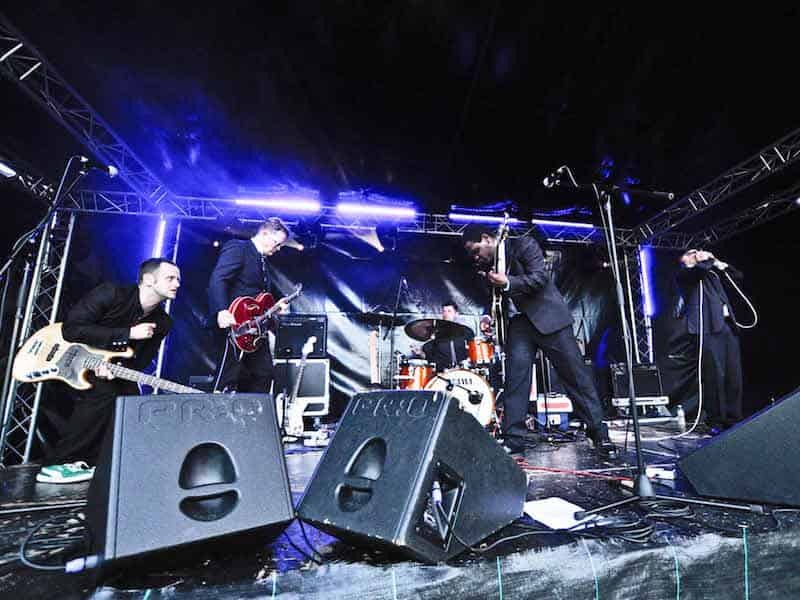 An incredible line up of the best in British blues and soul, set right in the heart of Mold. Don’t worry about the weather, there are two huge roofs to protect everyone rain or shine! 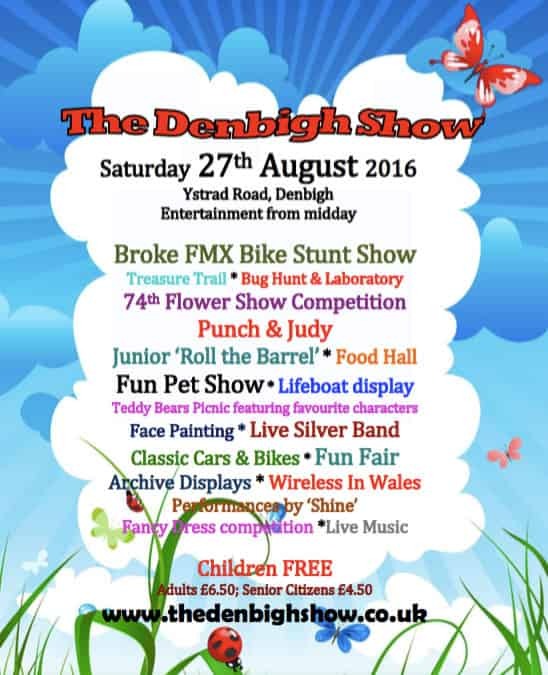 The Denbigh Show is an outdoor traditional family event held in the beautiful historic market town of Denbigh within the picturesque Vale of Clwyd. 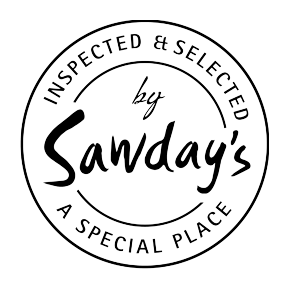 The Show offers a great variety of entertainment and brings together a whole host of local organisations in celebration of the best of the town. 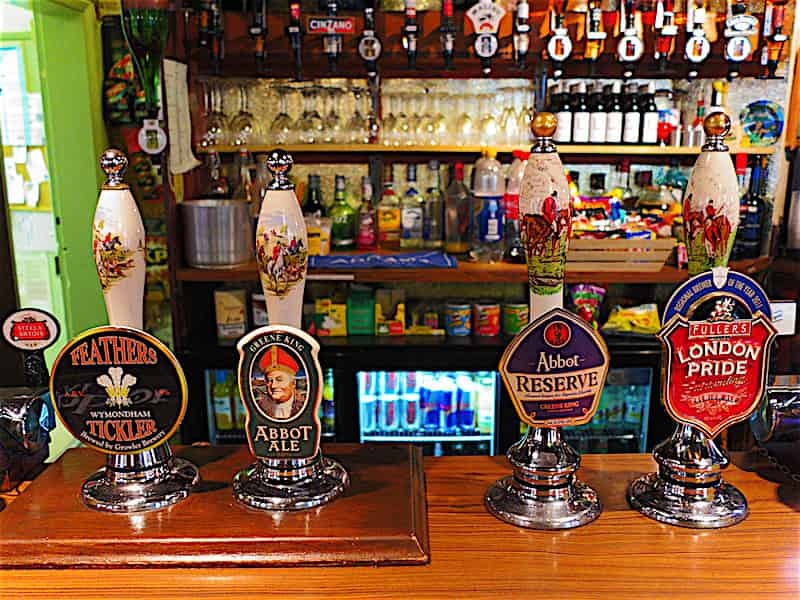 Denbigh is less than 10 minutes from Glan Clwyd Isa holiday accommodation. 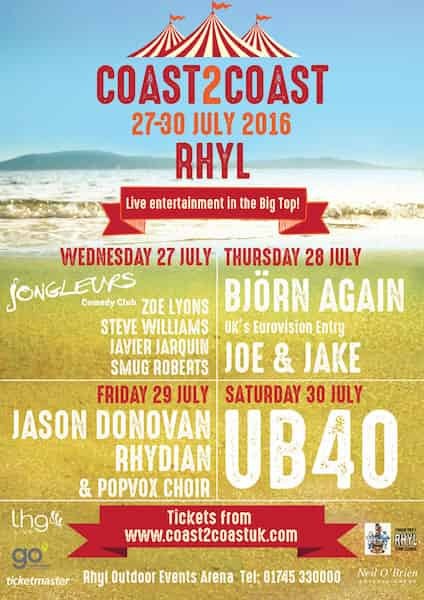 Llandudno once again is home to a weekend of some of the world’s premier musicians. 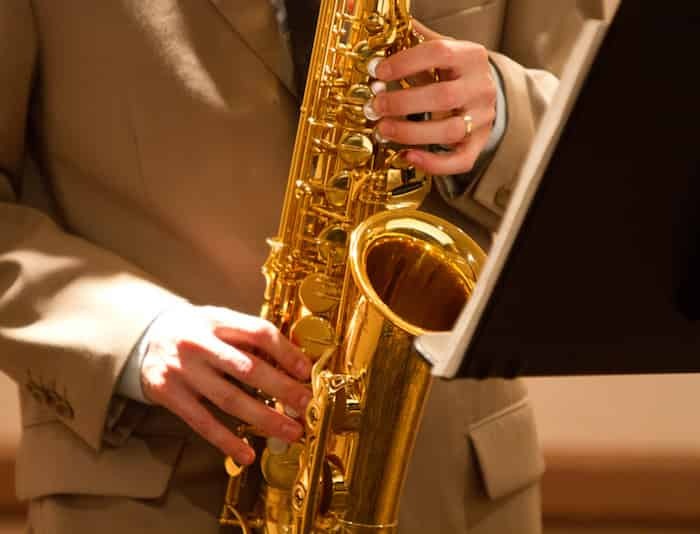 Choose from a variety of tickets, depending on your level of interest in modern jazz. Rhyl will come alive with the inaugural Coast2Coast festival, featuring some of the UK’s best up and coming comedians in a unique Comedy Night and some fantastic musical blasts from the past. Complete the following form and we will call or email you to discuss your stay further. Due to high demand and exclusivity of our beautiful barns we do not take payments online, preferring instead to create a personal relationship with every guest.